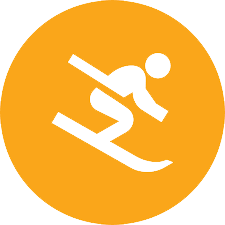 He has a special interest in Arthroplasty, Arthroscopy, and sports medicine. 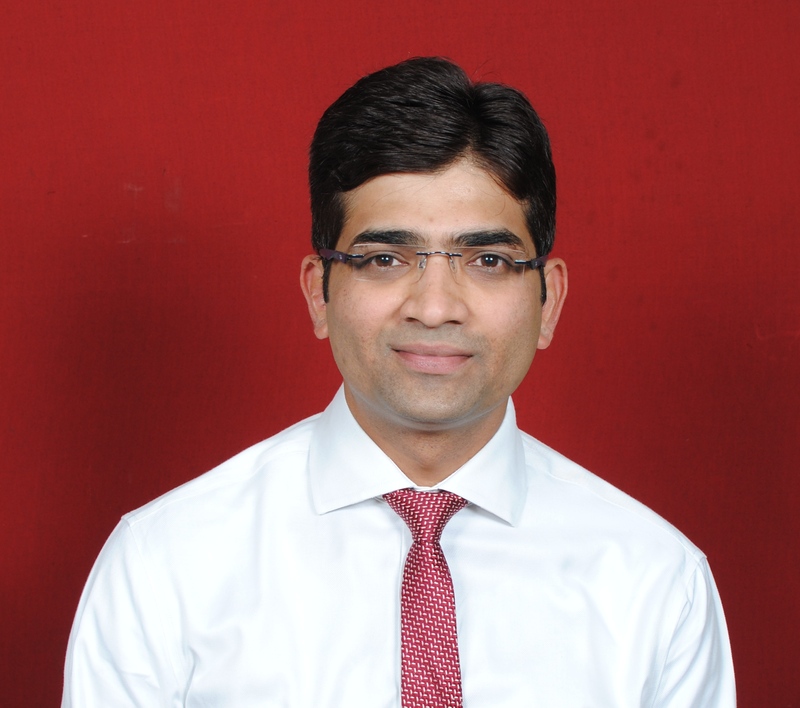 Dr. Rajesh Rajule is one of the best Orthopaedic Surgeon In Nashik., he has more than 10 years of experience in this field, Dr. Rajesh Rajule well-known for Orthopaedic Surgeon In Nashik and Joint Replacement And Arthroscopy Surgeon. The focus of treatment for arthritis is to control pain, minimize joint damage, and improve or maintain function and quality of life. 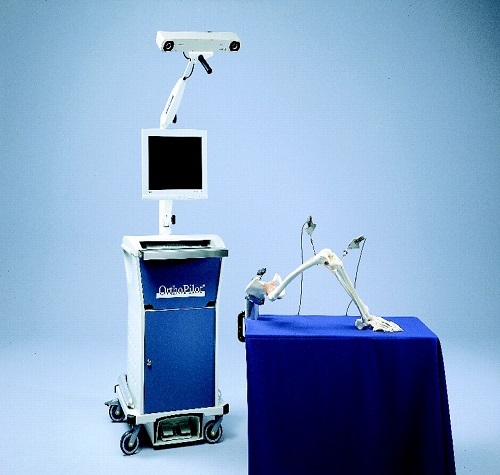 In this procedure, the knee is replaced with an artificial joint. It requires a major surgery and hospitalization. 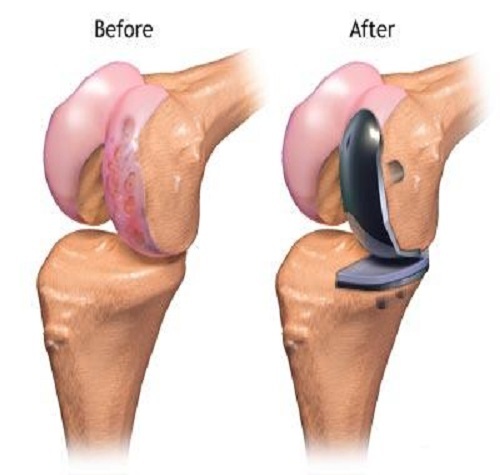 The surgeon replaces the damaged portions of the knee with plastic and metal parts. 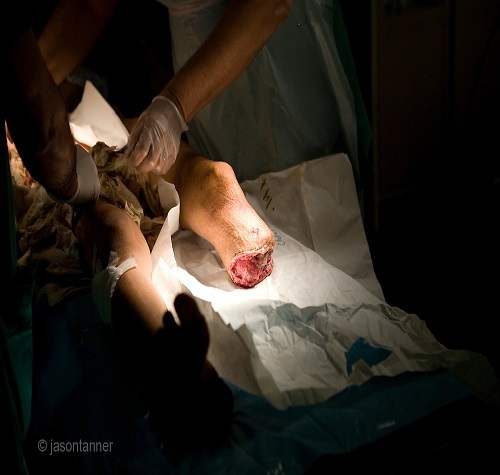 These procedures are performed through tiny incisions instead of one large opening. Because the incisions are small, patients tend to have quicker recovery times and less discomfort than with conventional surgery. 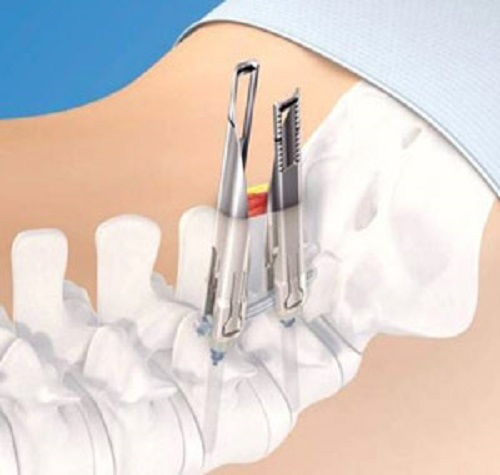 is a procedure in which a doctor surgically removes a painful hip joint with arthritis and replaces it with an artificial joint often made from metal and plastic components. 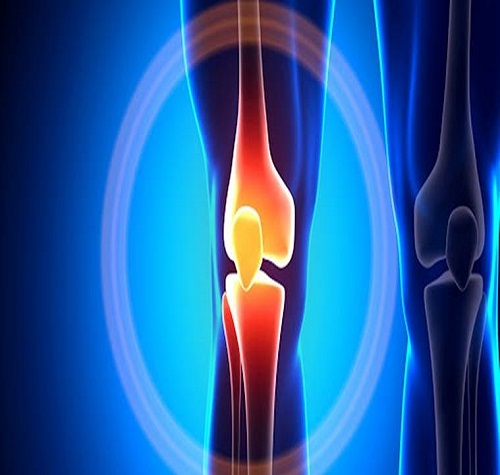 is a surgical procedure performed to replace the damaged joint with the artificial implants. is a well-recognized relation between accuracy and outcome. 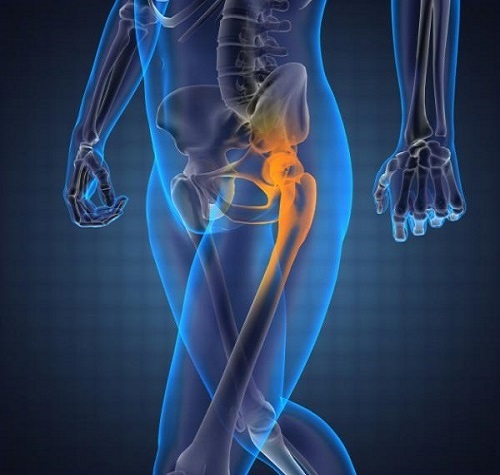 Well aligned knee or hip replacement will last longer.